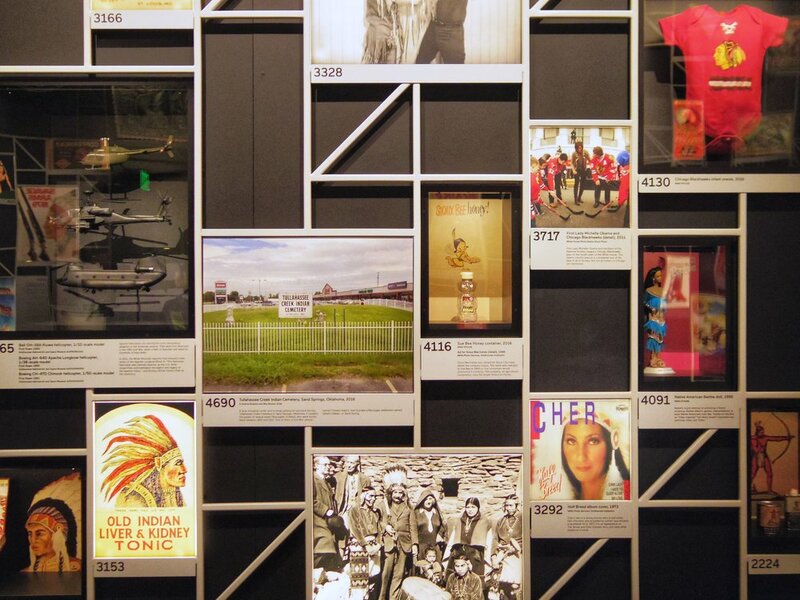 Americans is a new, long term exhibition at the National Museum of the American Indian. 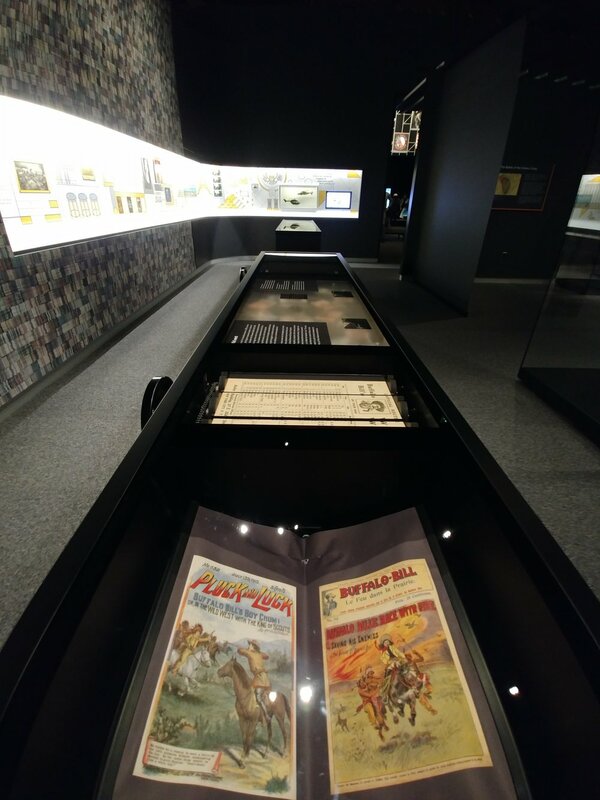 I was floored by this exhibition. In a good way! 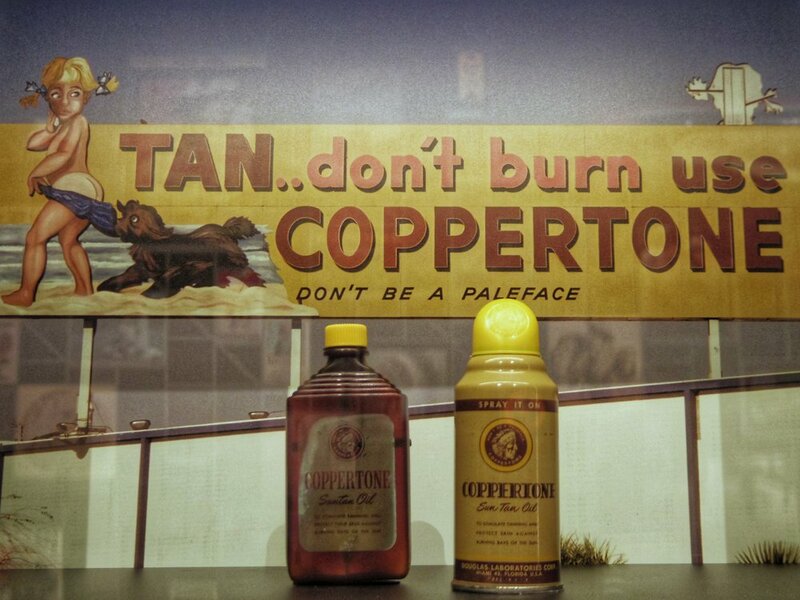 It's on my must-see list for Washington, DC museum-goers for this summer. 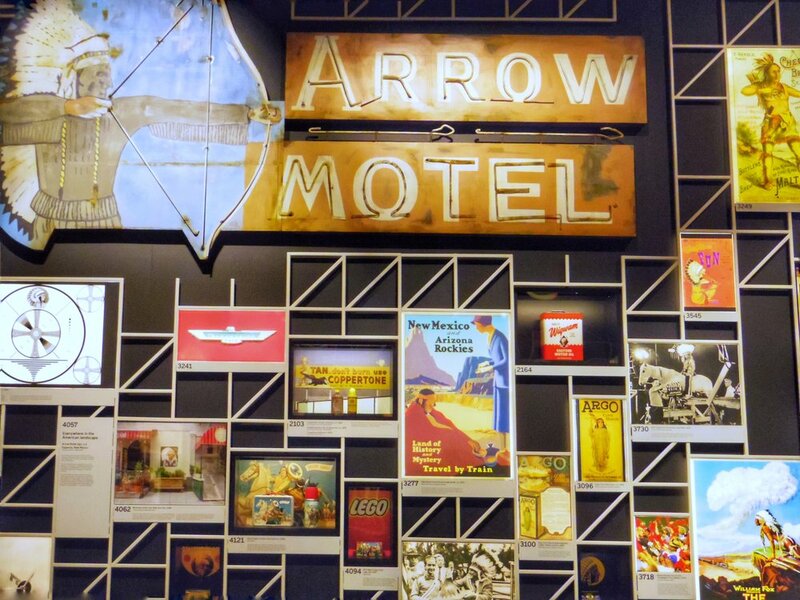 Americans features 300 objects, still images, moving image clips, and historical artifacts across a 9,000 square foot gallery. There are interactive digital touch tables and a reflection room with excellent questions to get you thinking and writing. 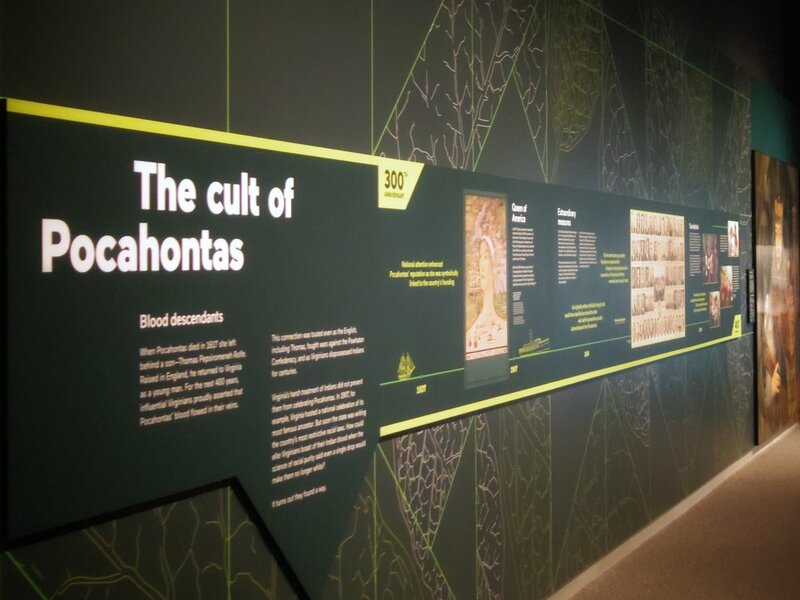 In addition to the images and objects, three mini-galleries trace the long lasting impacts of the legacy of Pocahontas, our changing memories regarding Battle of Little Bighorn, and the implementation of Indian Removal Act. 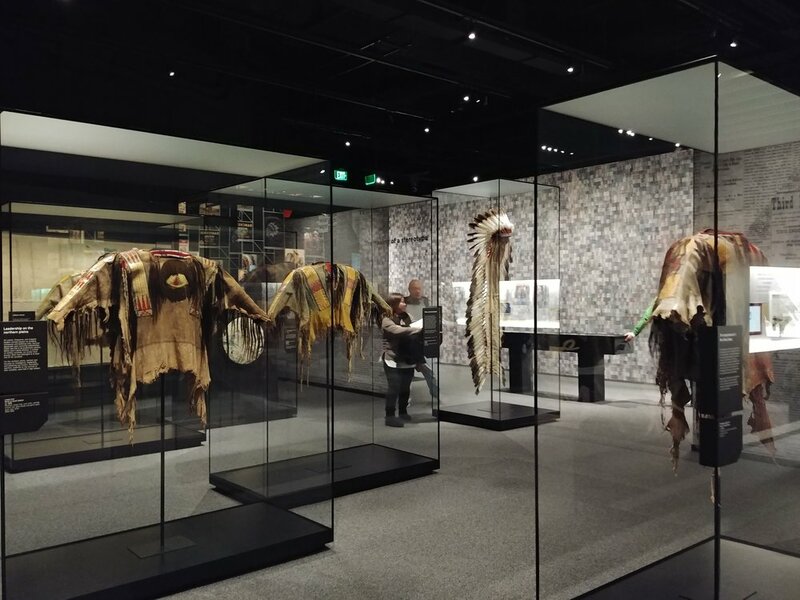 The exhibition highlights the ways in which American Indians, and specifically Indian imagery have been part of our national identity from 1600s until the present. Some of the images are difficult to look at, some complex, some took me by surprise, and some were very familiar. 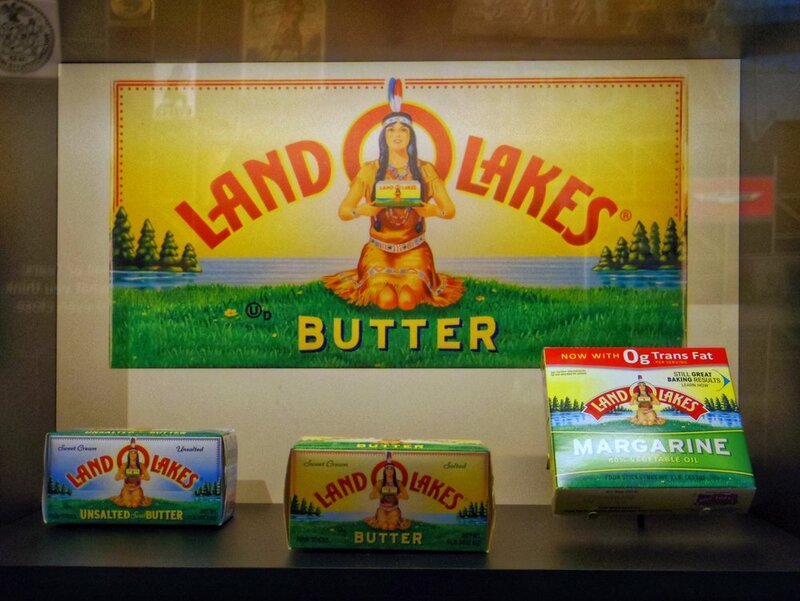 From vehicle names, to fashion, to machines of war, to sports, we've co-opted American Indian imagery for commercial, political, and propagandic purposes, sometimes in prejudicial, careless, or harmful ways. Other images were seemingly benign or sought to honor or pay homage. Seeing it all presented here in mostly a matter-of-fact manner was affecting and educational. I was moved and reflective after the experience. 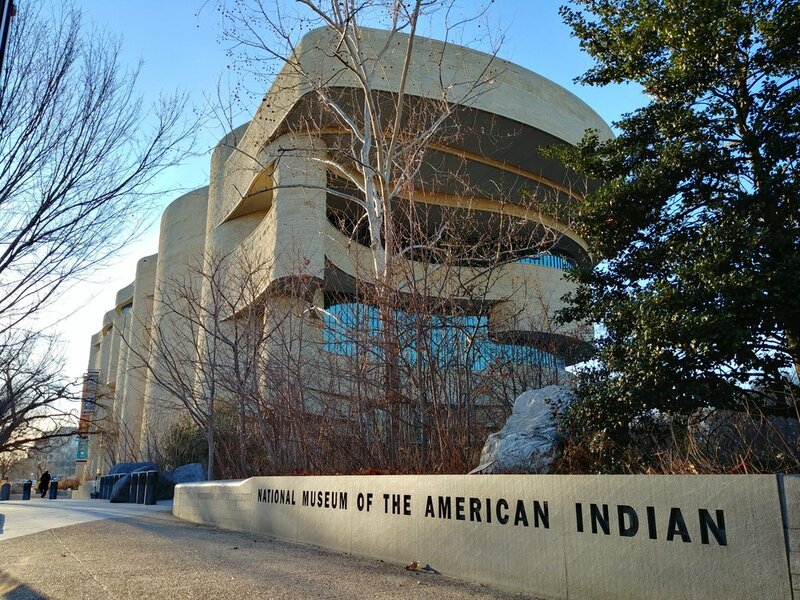 Americans is located on the 3rd floor of the National Museum of the American Indian (4th St and Independence Ave SW). 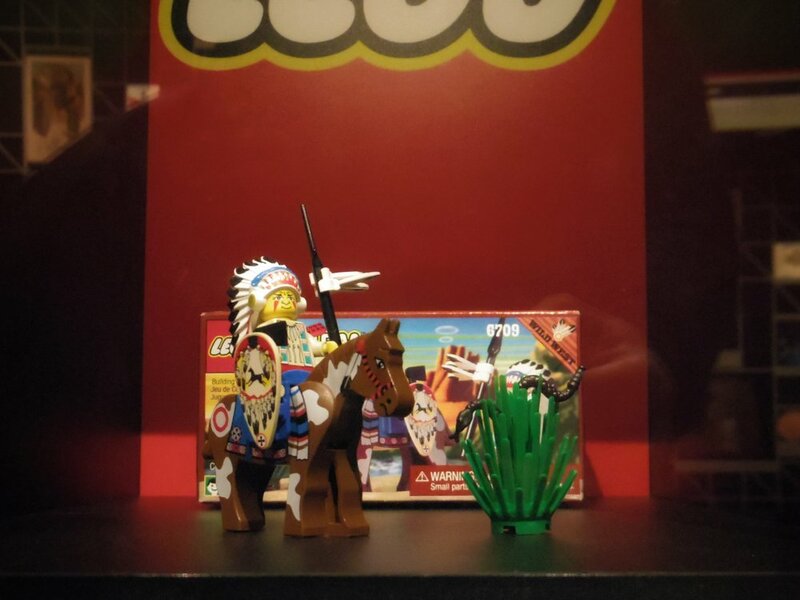 It will be on display until the year 2022. Americans exhibition interactive website (FYI - has sound). 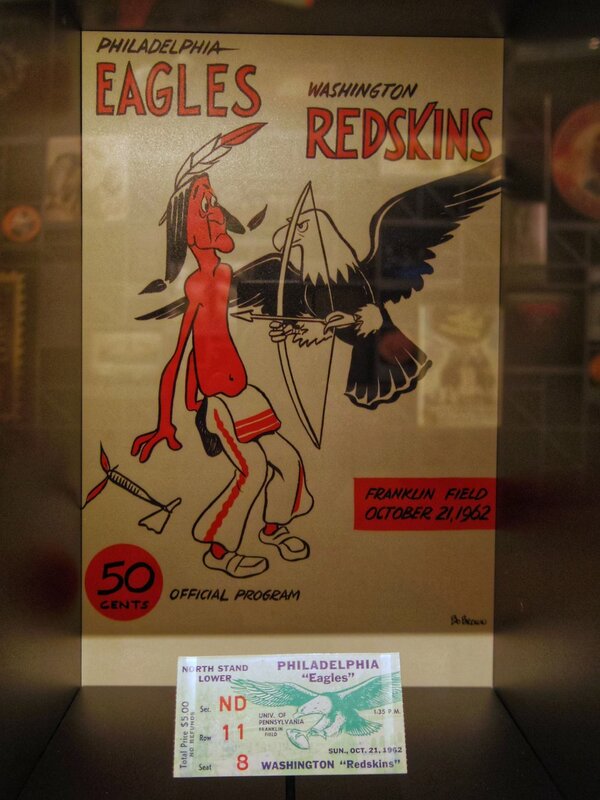 National Museum of the American Indian official website. The Invention of Thanksgiving short film/video (featured in the exhibition). Exhibition review by the Washington Post. Gardens at the library? If you visit the Library of Congress this fall, yes! 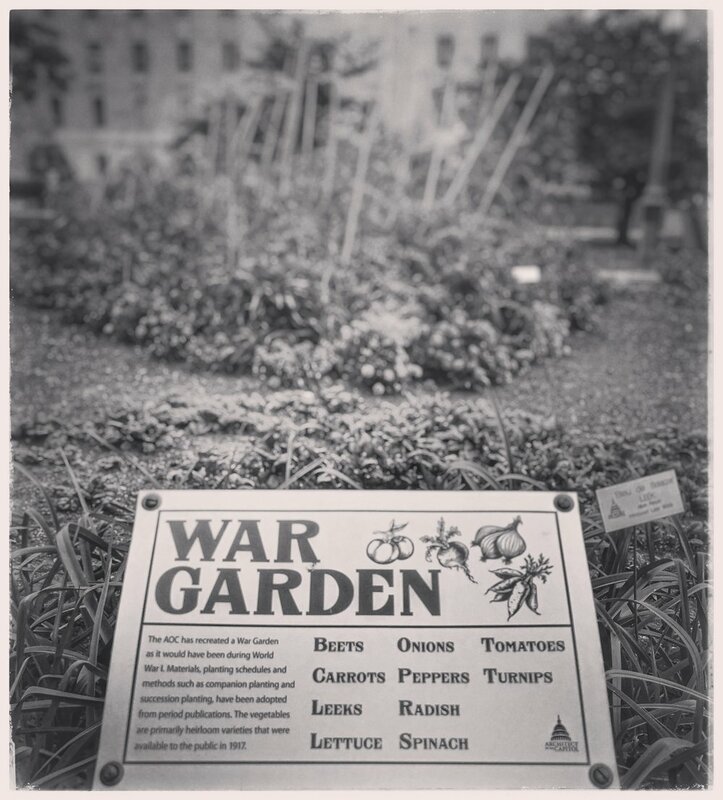 The Library's Thomas Jefferson Building has live displays on the grounds that mimic War Gardens, also known as Victory Gardens, from World War I. In an effort to free up resources for the military during the Great War, the United States government encouraged citizens not only to ration and conserve food, but also to cultivate their own food in small gardens. The gardens could be found in private yards, public parks, churches, schools, and playgrounds. There are a wide variety of plants in the Library of Congress gardens, all contemporary to 1917 War Gardens. Plantings include flowering squash blooms, tomatoes, sage, lavender, leeks, beets, kohlrabi, onions, peppers, spinach, radish, carrots, turnips, and much more. You can visit the gardens even if the Library is closed, but the inside of the Jefferson Building is magnificent and worthy of your time, if you can make it. The Library donates all harvested crops to local Washington, DC food banks. The gardens still bear herbs and vegetables here in mid-October. Find gardens on the southwest, southeast, and northwest corners of the Library grounds. The Fruits of Victory by Leonebel Jacobs. c. 1918. 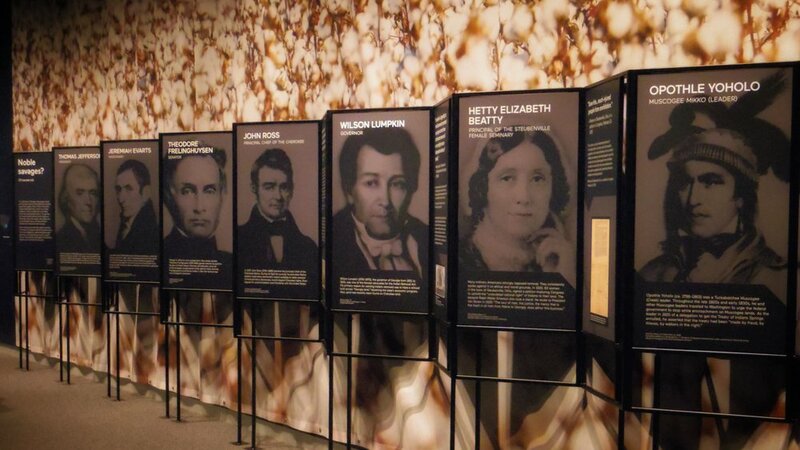 Source: Library of Congress Prints & Photographs Online Catalog. Accessed October 10, 2017. Sow the Seeds of Victory! by James Montgomery Flagg. c. 1918. Help! The Woman's Land Army of America by Charles Dana Gibson. c. 1918.